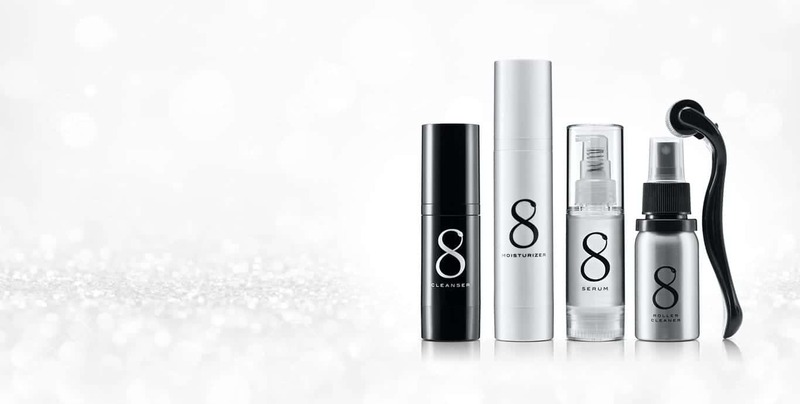 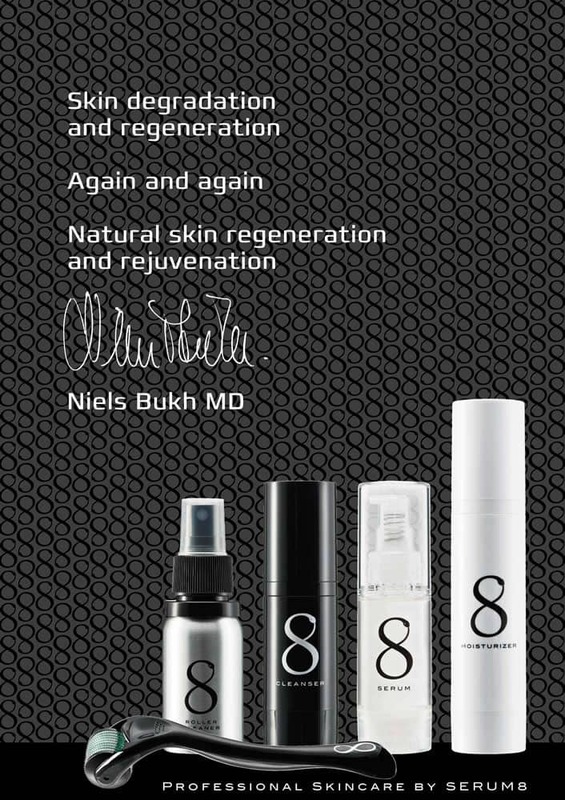 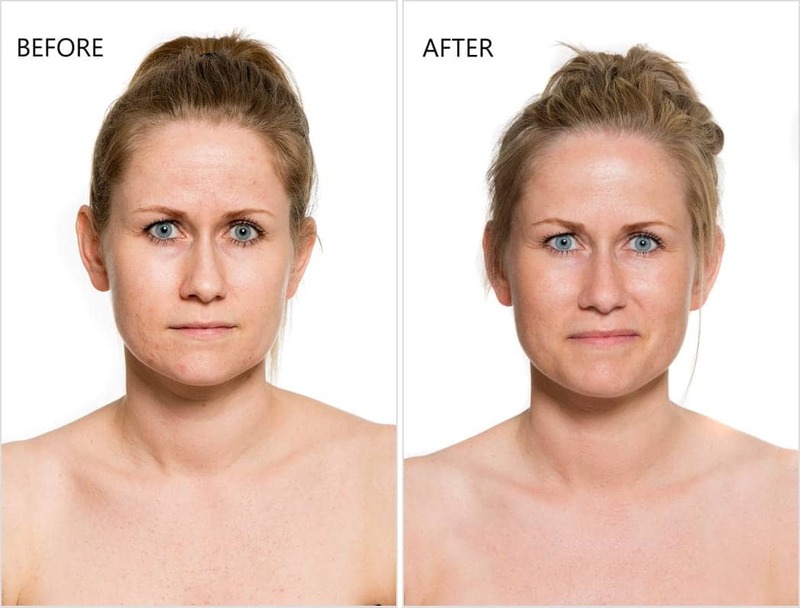 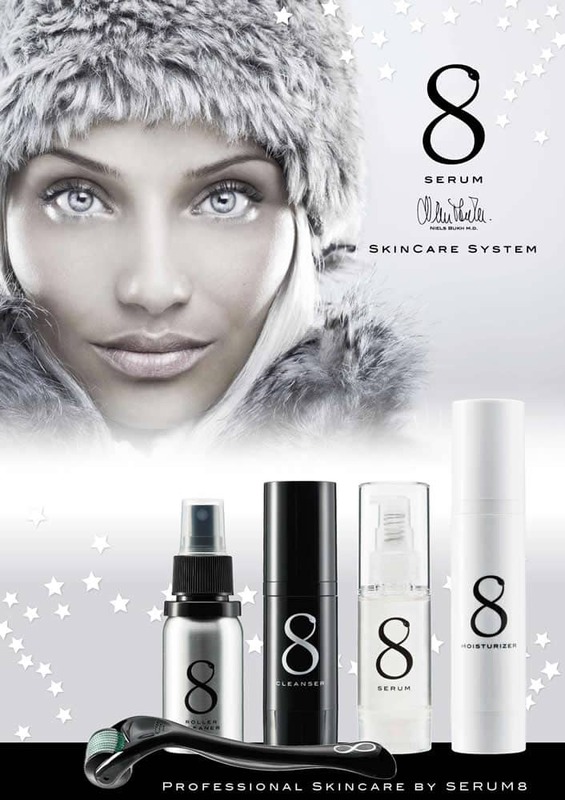 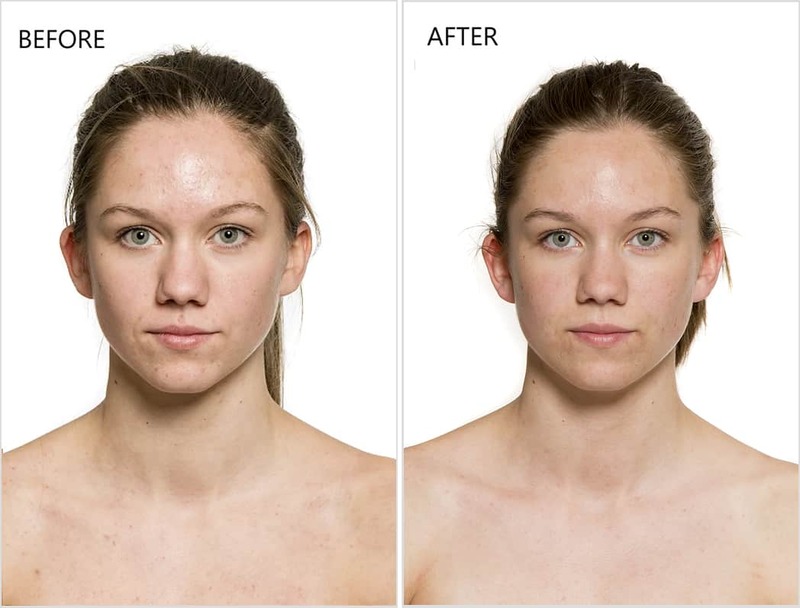 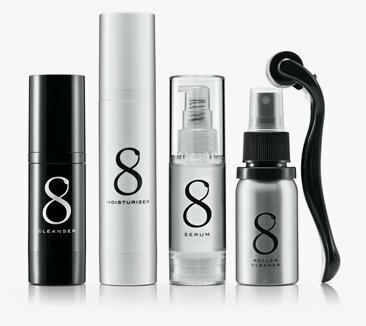 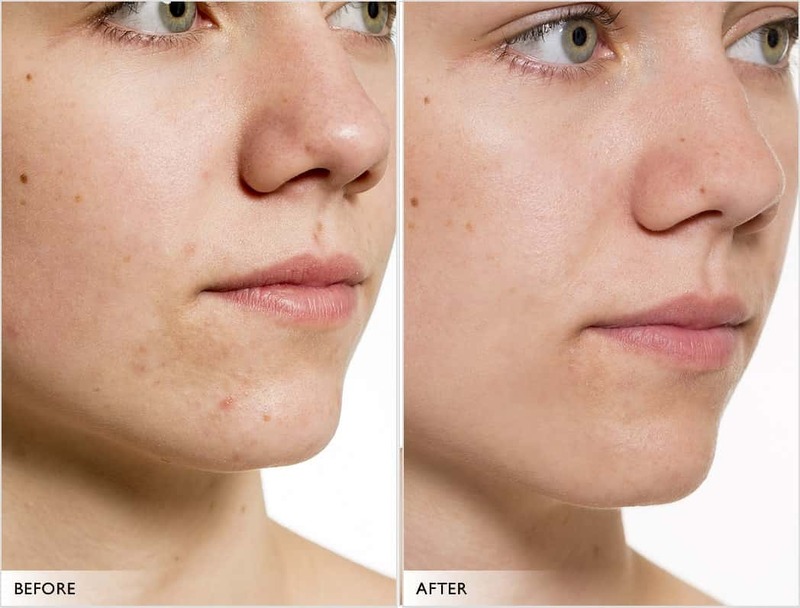 SERUM8 Skincare System, is a complete skin care system developed by the Danish doctor Niels Bukh. 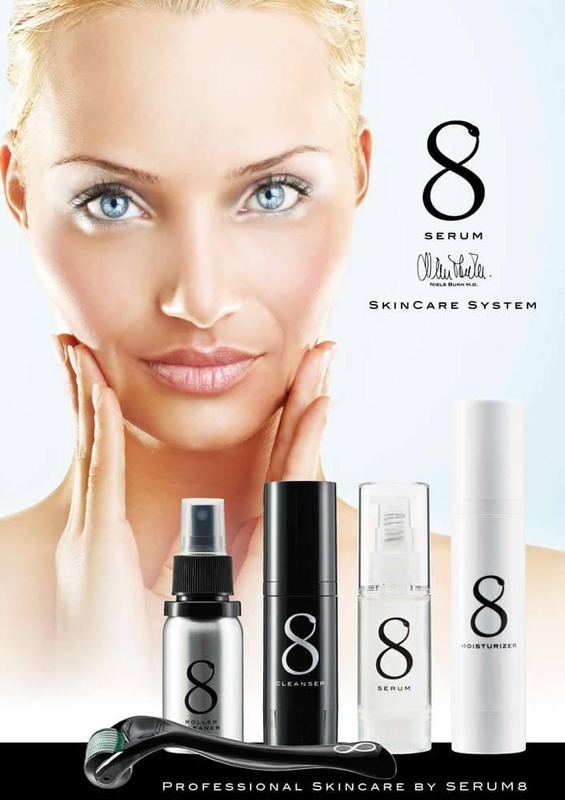 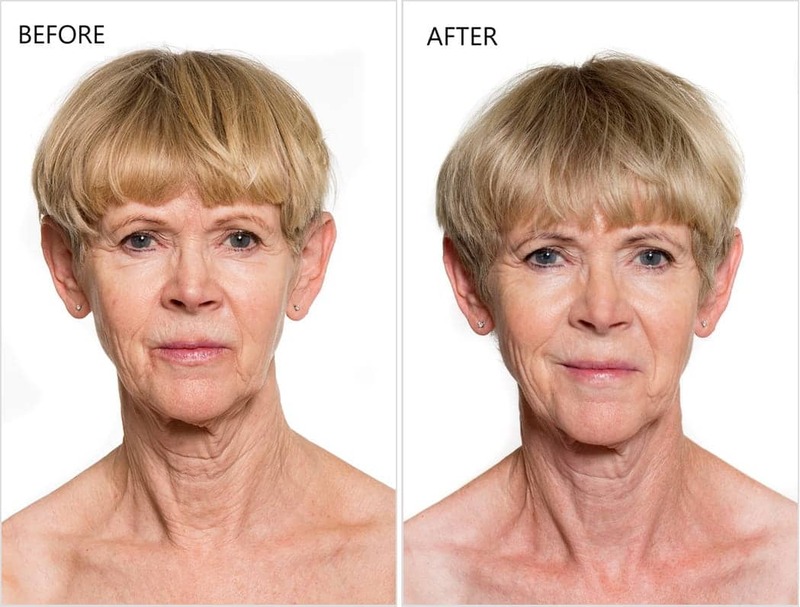 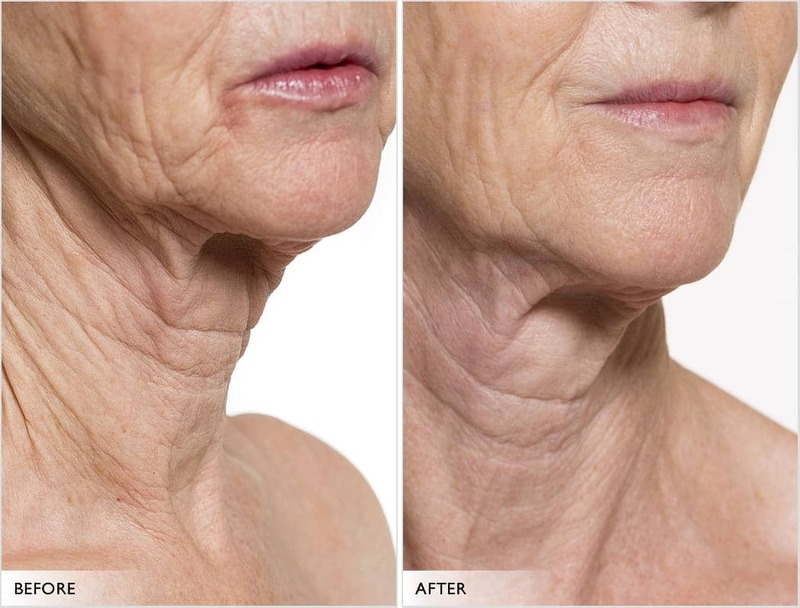 By using this system, you can, according to professional principles, care for your skin in a controlled process that degrades the skin to accelerate regeneration in a 100 % natural way. 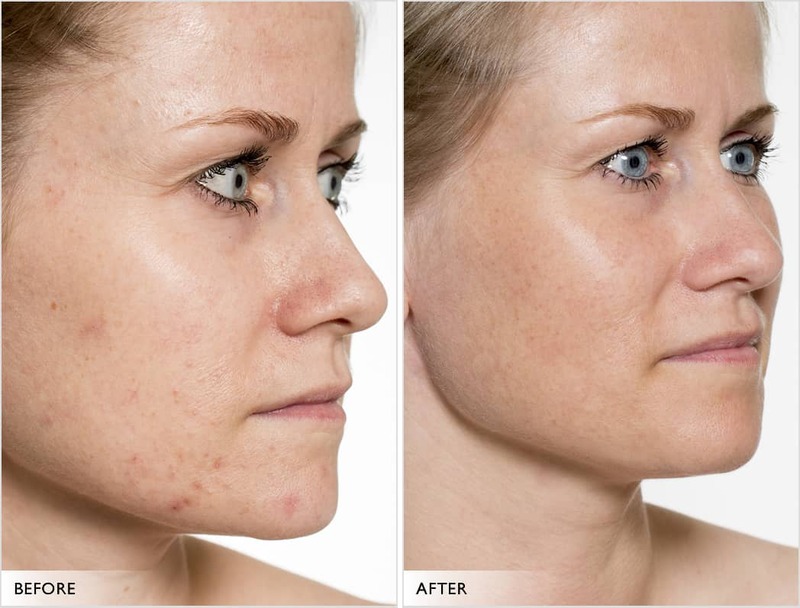 It is 100 % safe, easy to use and gives amazing results.